Don't miss the latest happenings out of Engadin St. Moritz, including new lifts, terrain expansions, weather, photo galleries, infographics and current events skiers and mountain travelers should know about. Stay up-to-date on Engadin St. Moritz news and events by clicking on articles from the list below or page through to see coverage from the entire ski season. St. Moritz wins "Best European Ski Resort" ahead of Val d'Isere and Chamonix. Gstaad's multi-million-euro investment plan is on target; the resort opened a new gondola over Christmas. Heavy snow over the weekend has fallen in Switzerland, as low as 1200 metres, closing five mountain passes since Saturday. 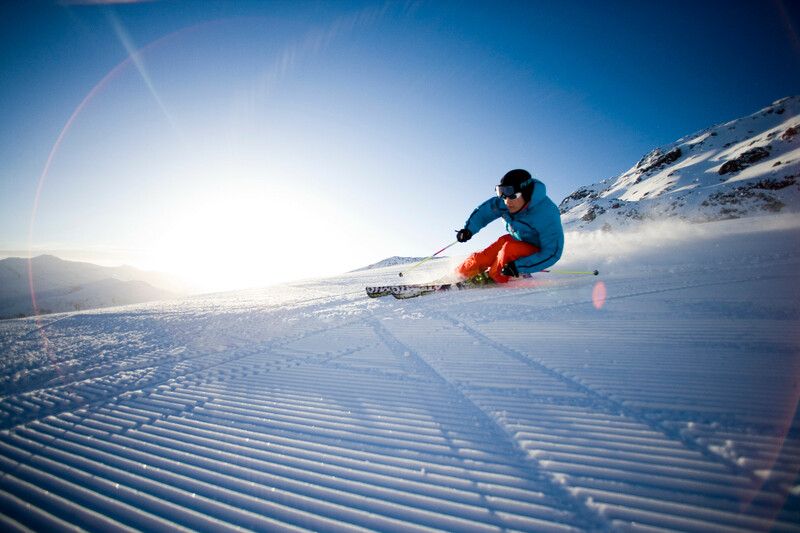 Be one of the first to hit the slopes this year: the Diavolezza ski area (2195-2978m) in Engadin St. Moritz has opened for the winter season in Oct.